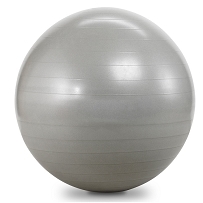 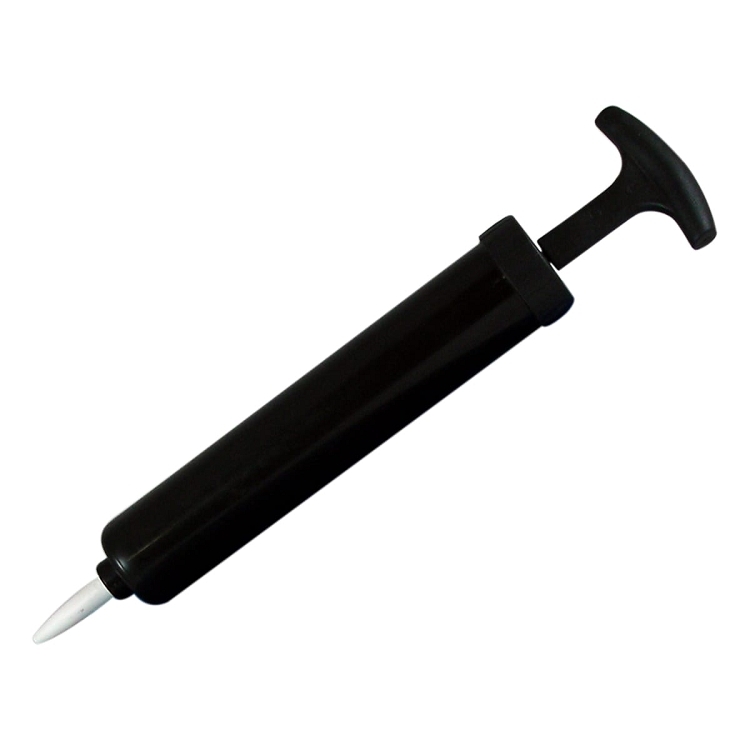 The Yoga Hand Pump is a great tool to help you inflate your Swiss ball. 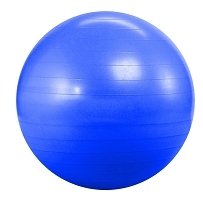 Just hook the pump up to the ball, and squeeze the pump to fill the ball with air. 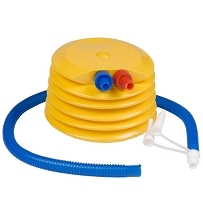 This pump can be used with any size of our Swiss balls.